Creating an office is one thing; maintaining a productive one is another. When it comes to office design, the comfort features should be a priority. Workers should feel at home and at ease with their environment. 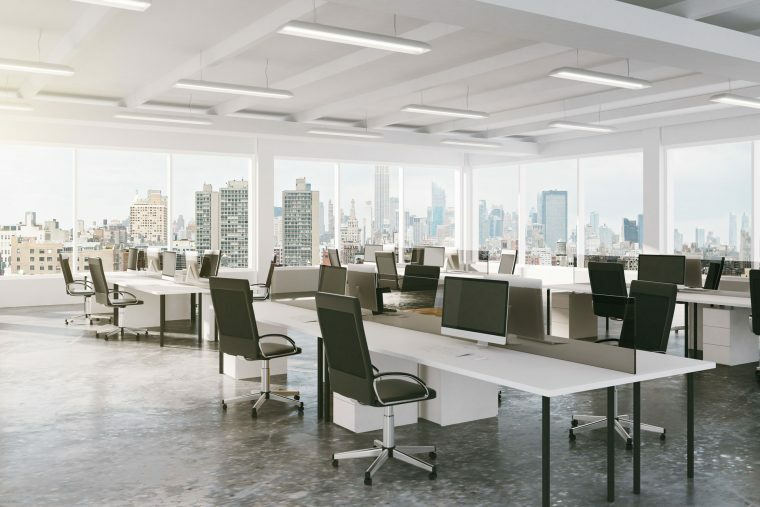 Giving the office a fresh new look is something business owners should think about to improve efficiency and productivity. As a business owner, you always want to achieve the best results for your company. These include higher sales, increased revenue and more clients. You focus on finding ways to boost your performance; but sometimes, you forget one important aspect of your business – your office. The Caretakers care about your business, so we want to share these useful tips and ideas to improve your workspace. Office setups vary according to the nature of business. Open areas with multiple aligned desks are common in offices where privacy is not a big issue. If you think your employees need a different level of privacy and focus, then it’s time to redesign your space. Our team is always ready to install partitions so your workers can avoid distractions and concentrate on doing their jobs. The desks, chairs, and other furnishings eat up space and affect the employees’ performance. Why not replace your bulky furniture with space-saving ones. This will create a more spacious environment. Invest in ergonomic chairs to avoid back pains and other types of strains. Your workers will thank you for that. Employees can be more productive if they love their office space. Ask them how they feel about your setup. Think about renovating the area if they feel uncomfortable. Repainting the walls and ceilings or installing new lighting fixtures is a good way to improve your office. The Caretakers is a trusted provider of expert commercial and office renovation services in Perth. Our team will take care of your project from start to finish. Contact us to learn how we can help you.